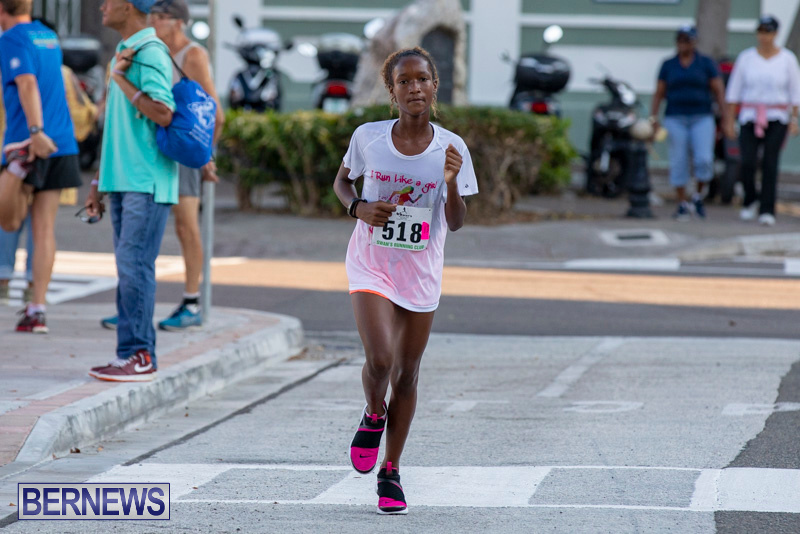 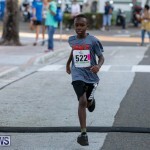 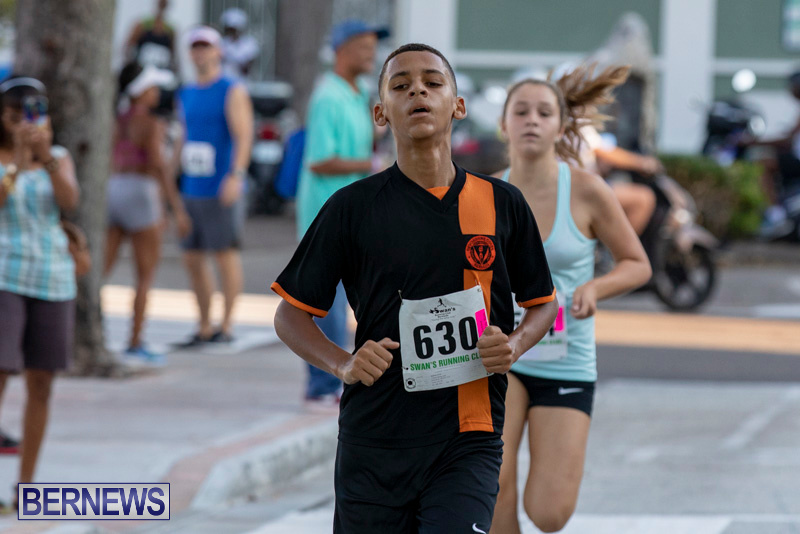 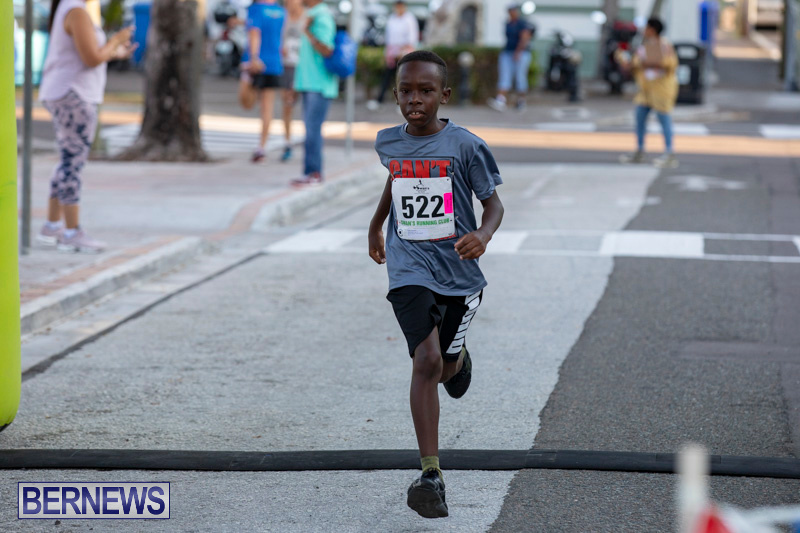 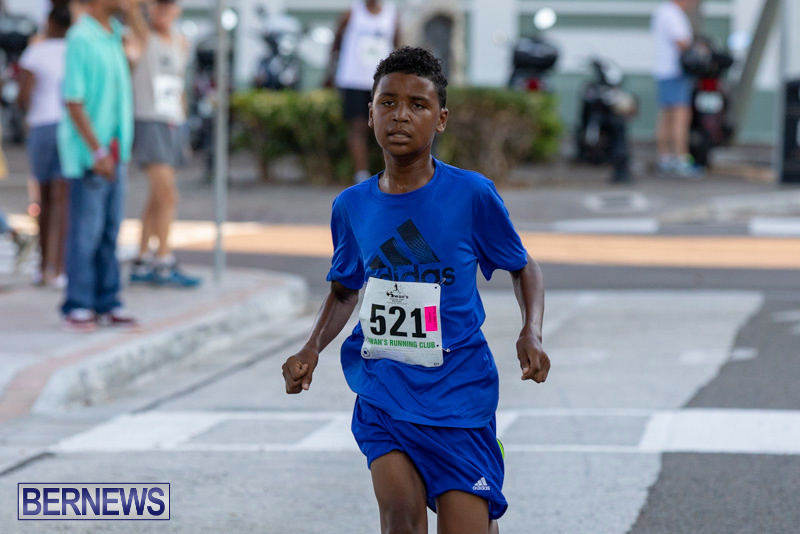 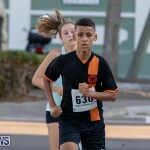 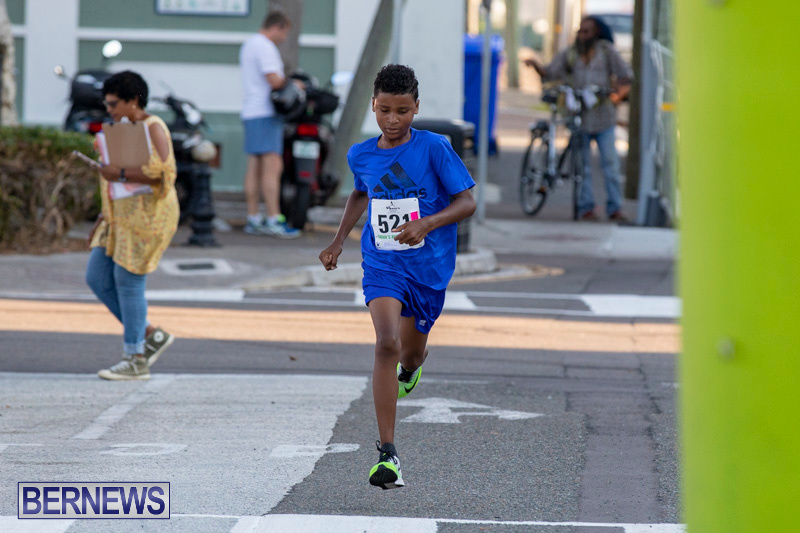 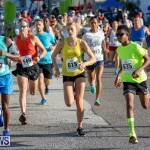 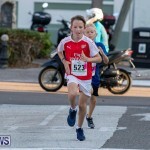 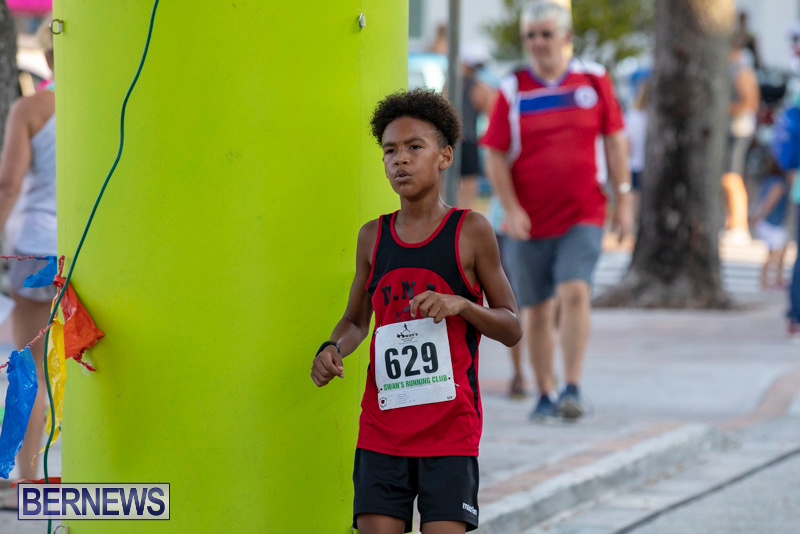 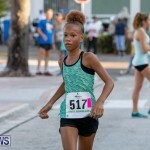 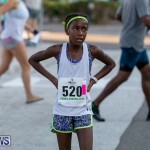 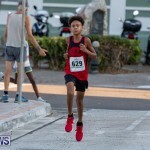 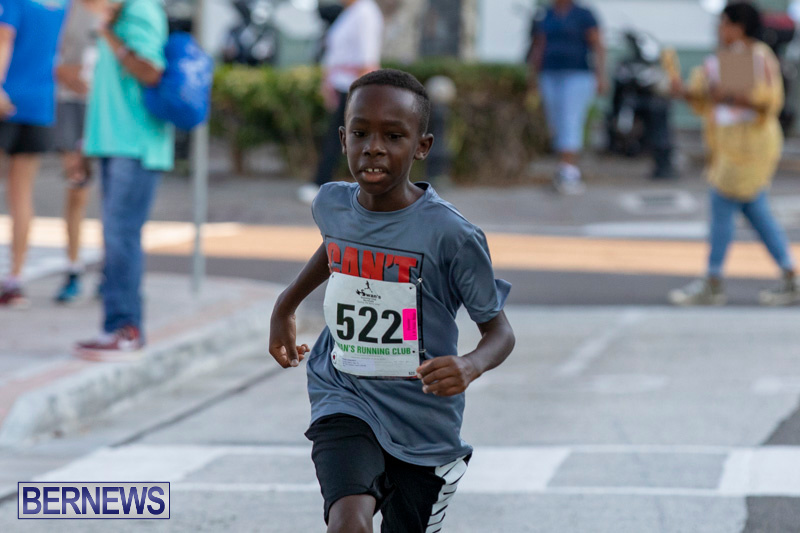 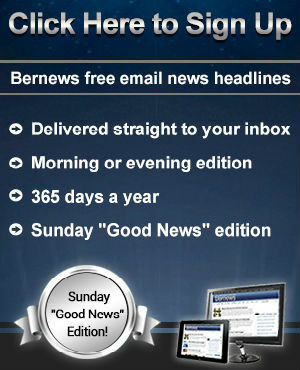 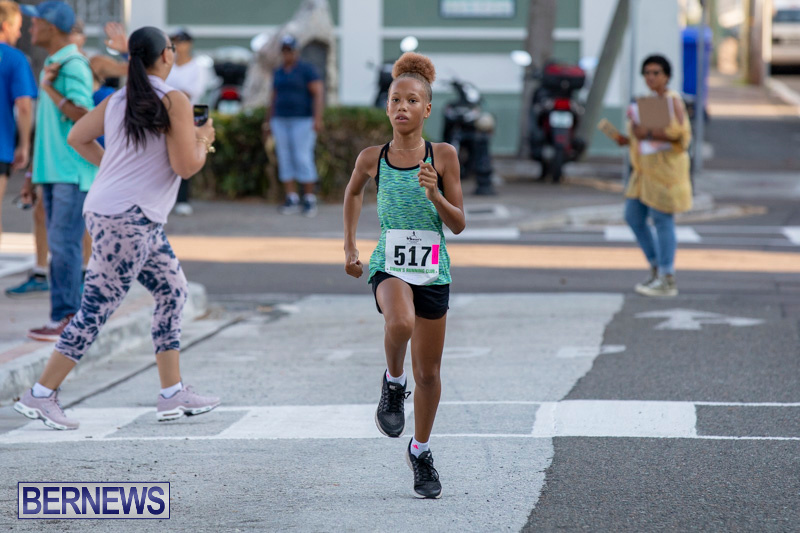 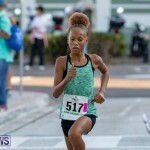 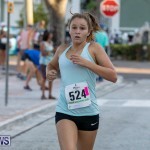 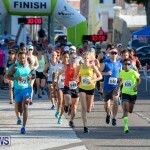 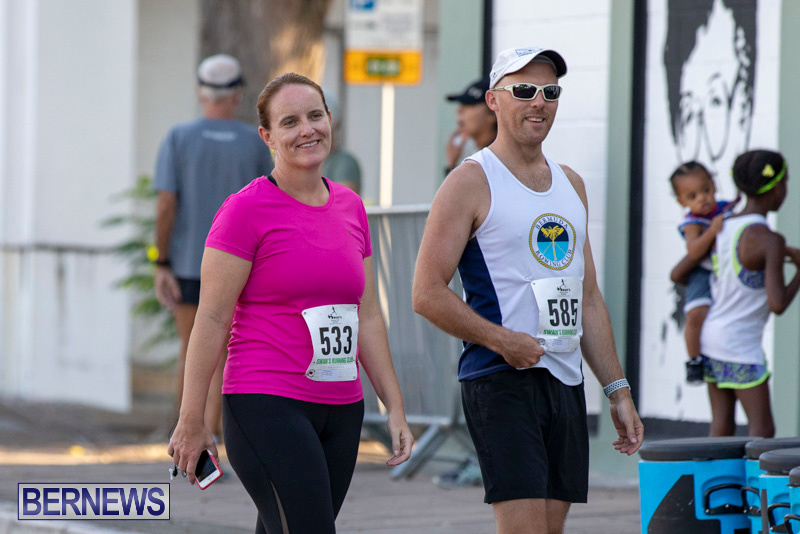 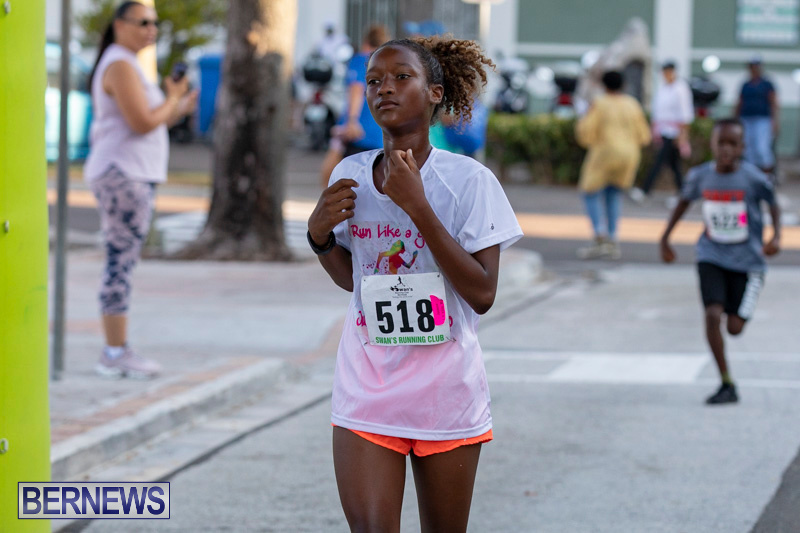 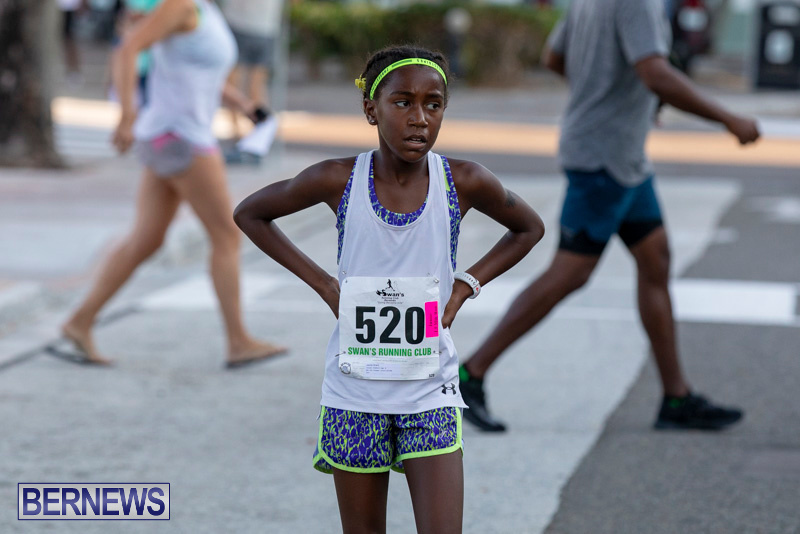 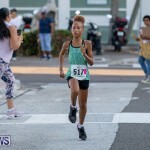 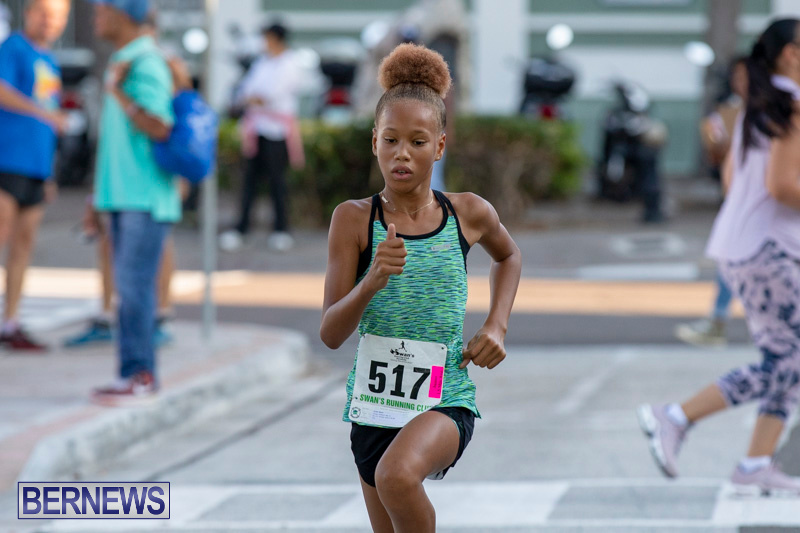 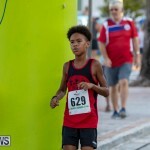 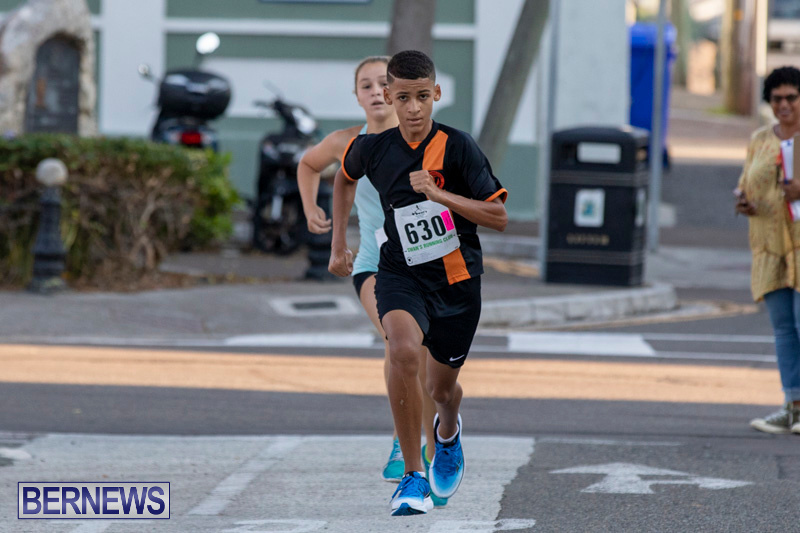 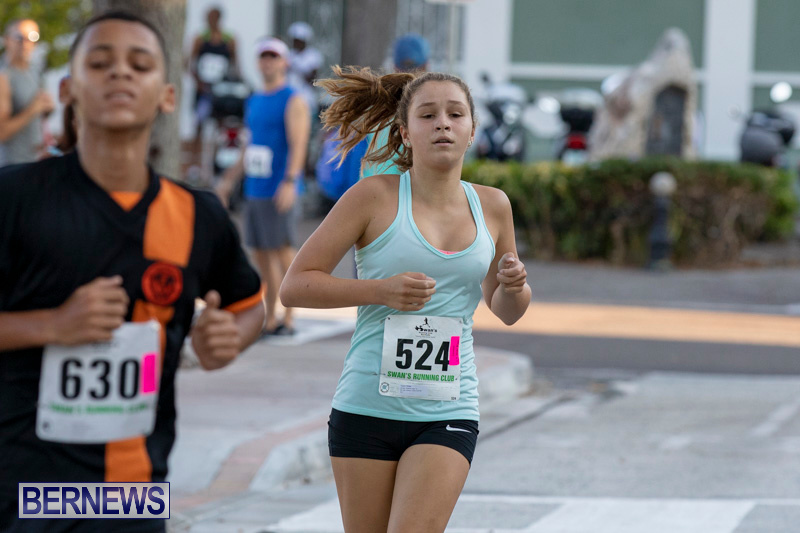 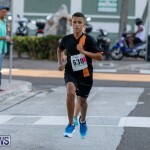 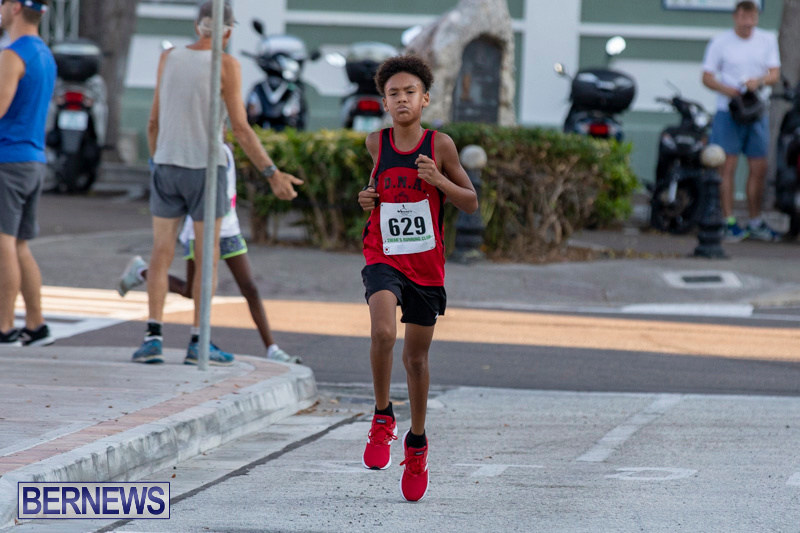 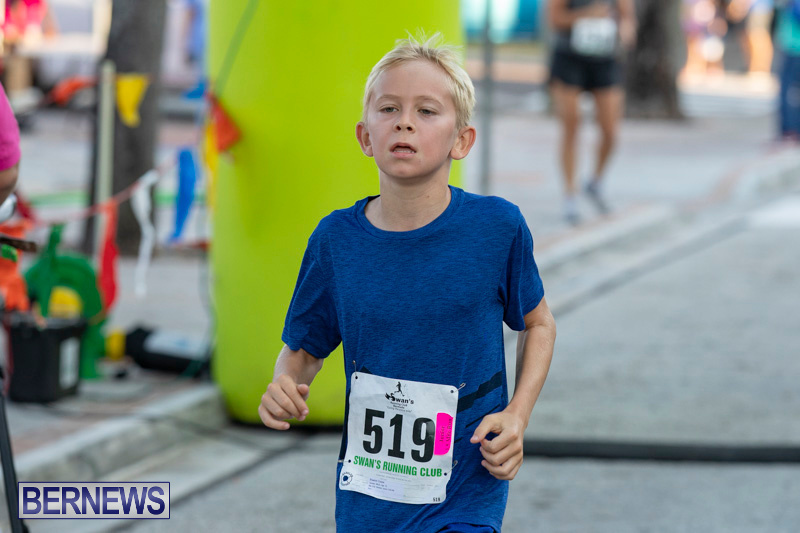 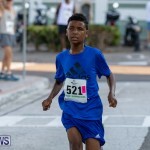 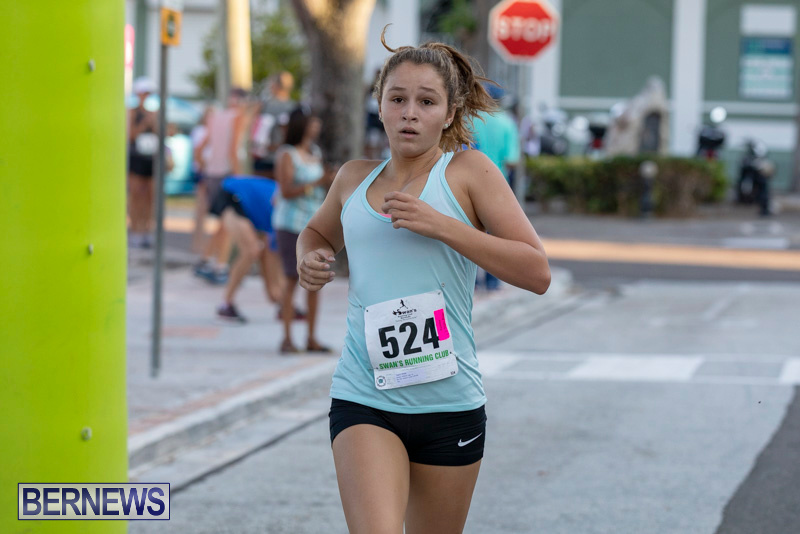 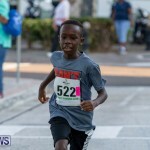 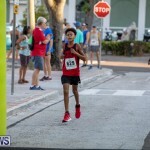 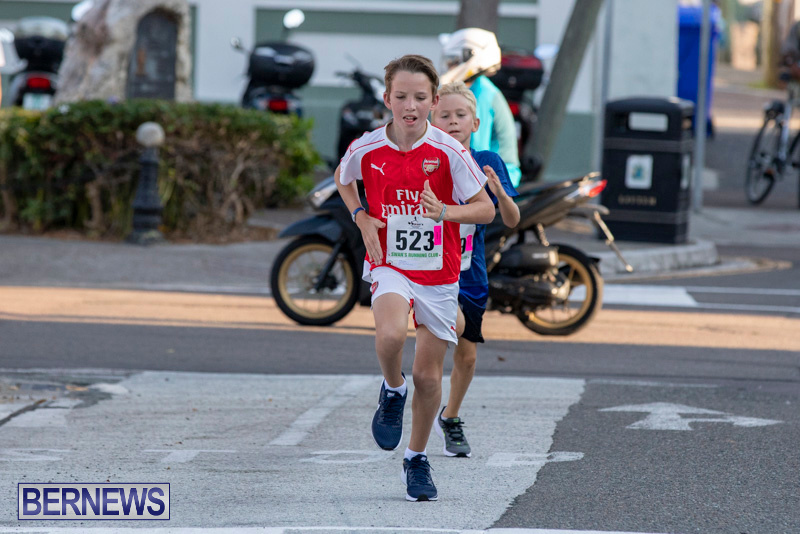 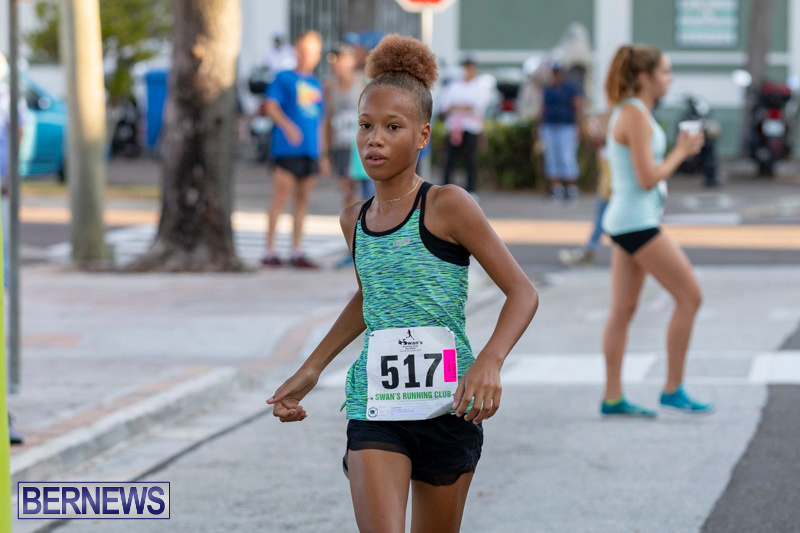 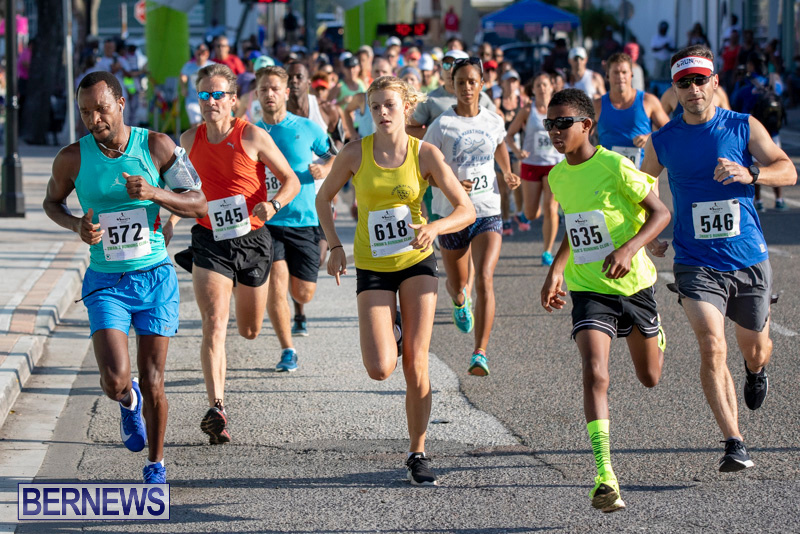 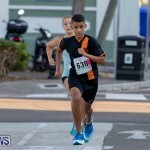 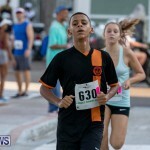 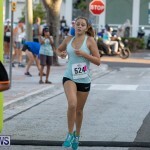 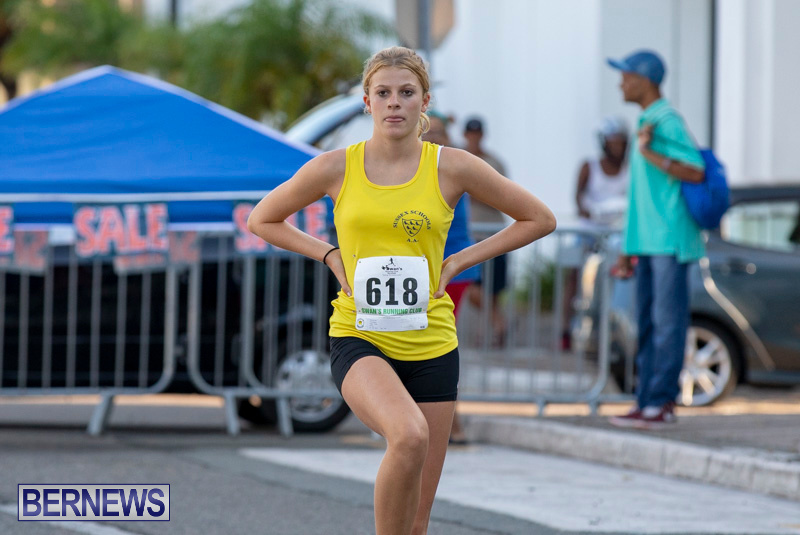 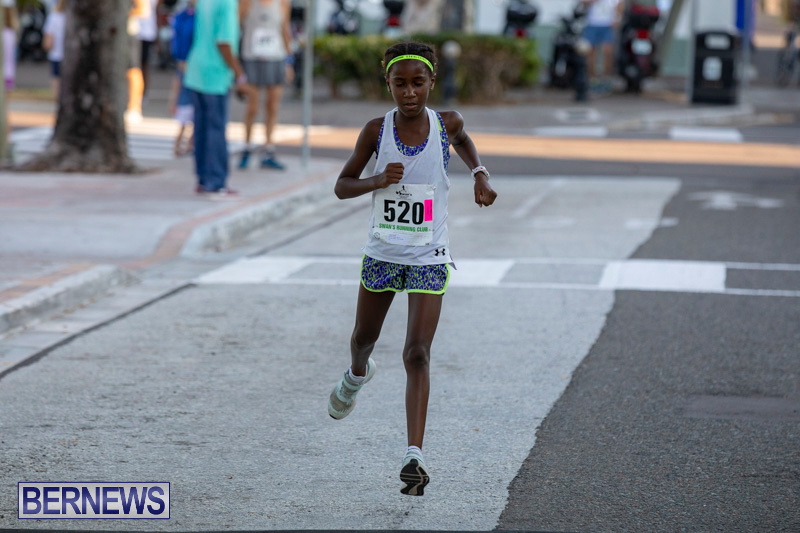 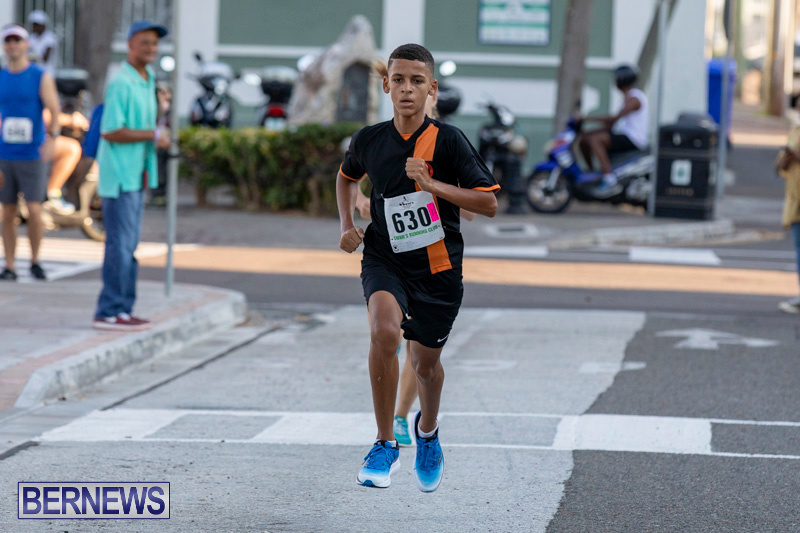 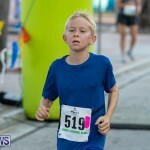 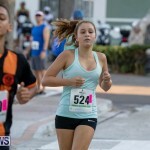 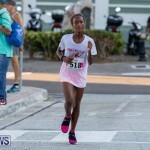 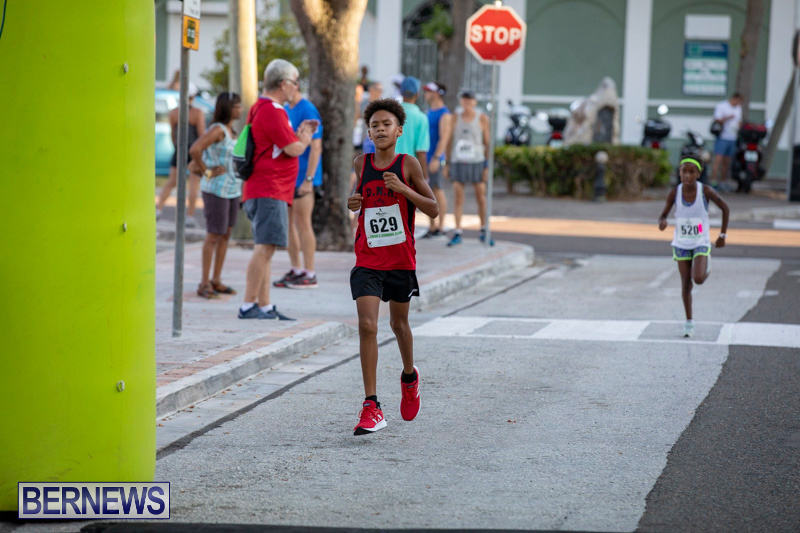 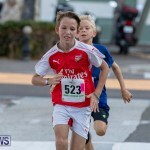 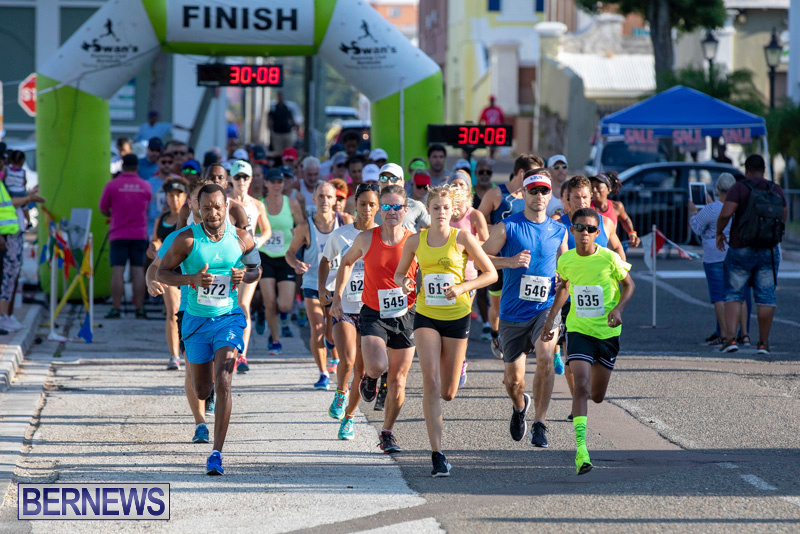 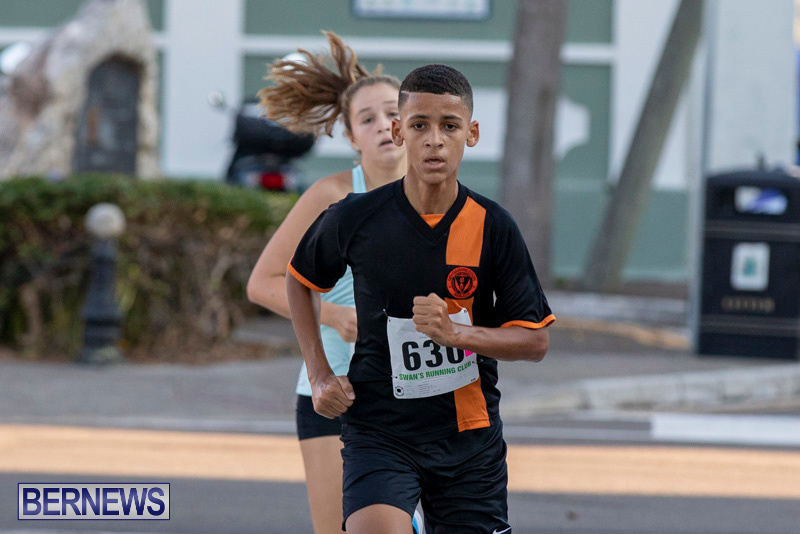 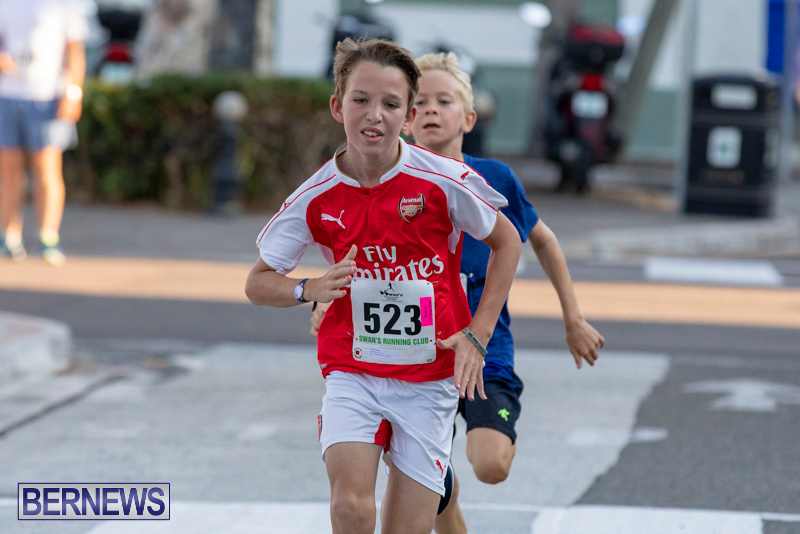 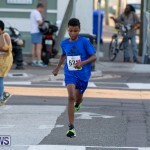 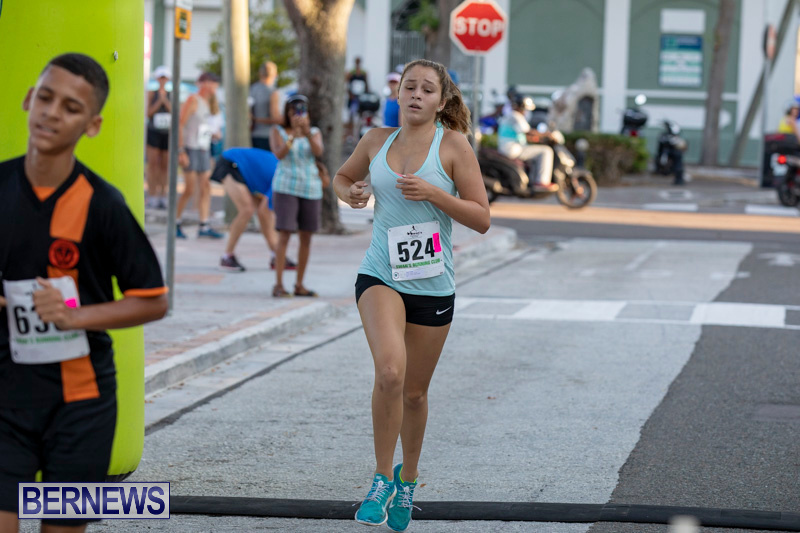 [Updated] The annual Labour Day road race taking place this morning [Sept 3] and you can tune in live below. 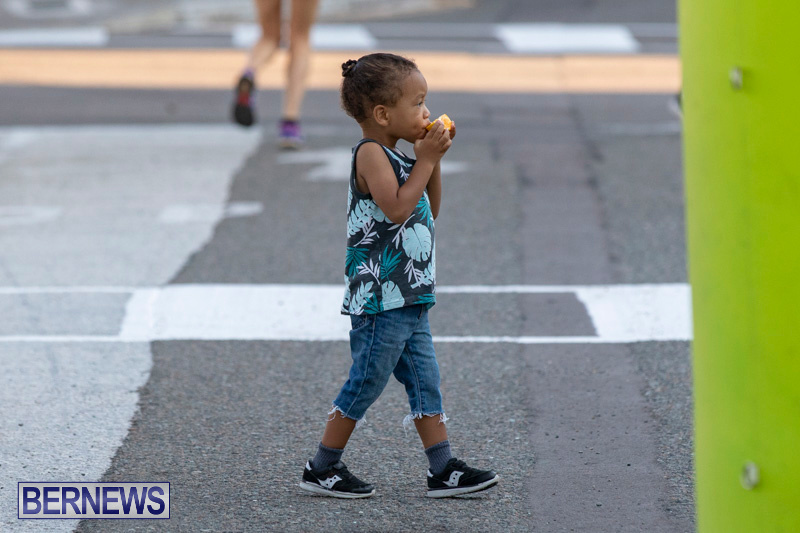 We will also be live streaming the Labour Day Speeches later this morning, and have additional coverage of the races later on, and in the meantime the live video is below. 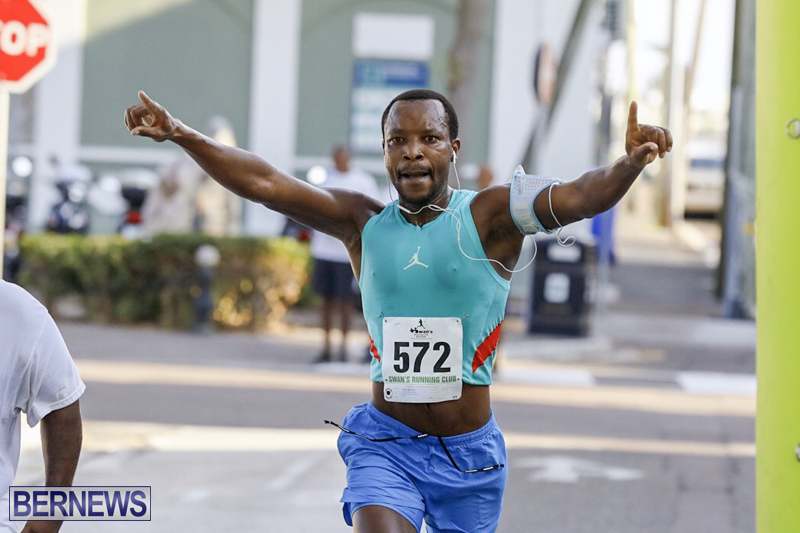 Update 12.58pm: Dennis Mbelenzi and Tilly Norman raced to victory in this morning’s race. 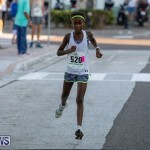 Mbelenzi crossed the line in a time of 16:50, Gunnar Falke was second clocking 18:02 and Andrew Passmore was third in 18:11. 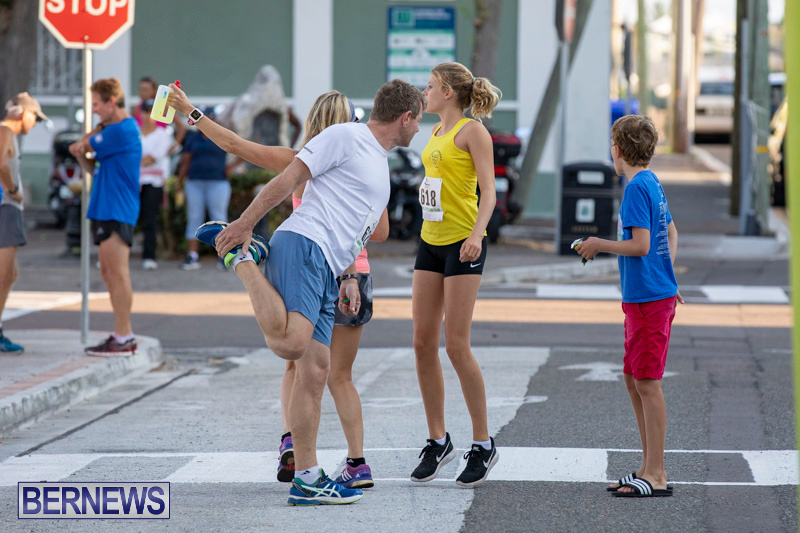 Norman was the 7th runner to cross the line clocking 20:37, next to cross the line was the second female finisher Sarah Thompson who clocked 20:54 and Leana Coetsee was the third female finisher and 13th overall clocking 21:34. 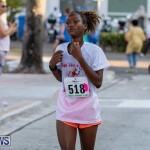 CONGRTULATIONS ALL YOU RUNNERS & WALKERS. 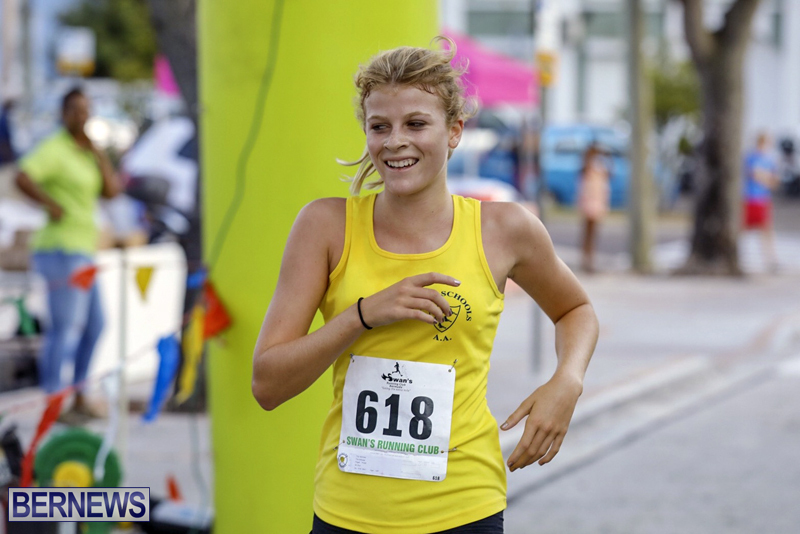 MAY YOU BUILD ON YOUR PERFORMANCES AND BE GOOD & READY FOR THE INTERNATIONAL RACEWEEKEND IN JANUARY.